Since 2007…holding the title of “Official Team Transportation Provider” for the Great Lakes Loons! 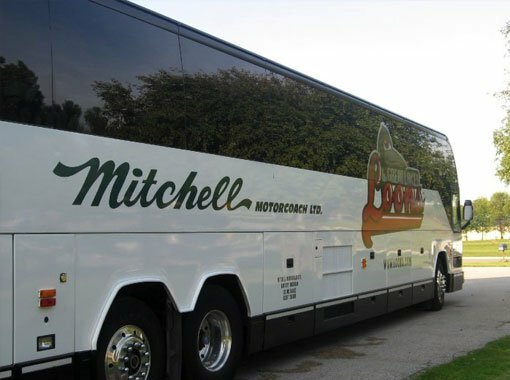 We even have a discount for groups attending home games by motorcoach. Check out the teams official website for game schedules, and contact us about getting you to the game! You can also visit the Loons’ official website. Call and book a trip today.